We, Nifty Solutions are I.T. communication and security solution provider since 1999. We have been associated to the leading names of I.T. industries as their business partner. We are providing products like Email Distributor Software, Data Backup Software, Firewall and UTM, Antivirus Software, Storage etc. 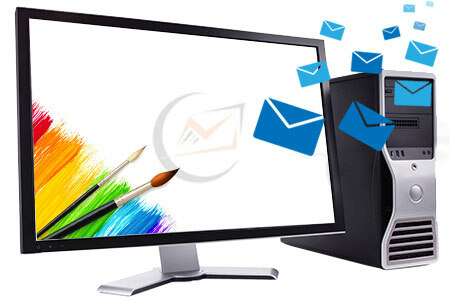 We are also providing services like Website Designing, Corporate Email hosting, Google Hosting ( G Suite), Cloud Backup, Dedicaed Server and VPS, Computer Hardware and AMC Services, SMTP Services for Bulk Email etc. With team of experienced engineers, we are dedicated to delivering excellence to our customers by staying ahead of market trends and understanding new technologies that could impact their businesses. We provide vision, strategy and expert implementation practices that leverage technology to fulfill your business objectives – both short and long term. We always strive to achieve long-term success, with our collaborative and vendor agnostic technology approach. Finally, we have the best talent and empower the consultants to build on their expertise so they can stay on top of their game, which in turn helps drive continuity within our customer-base. Website Designing & Development, Domain Name Reg.